If you want to buy best wheels in Kanata, we have huge variety available at our store includes winter/snow wheels, summer wheels, and all season wheels at reasonable prices. Regardless of season, you can visit us and get any number of wheels in every seasons. 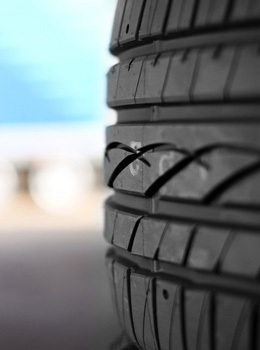 Range of our services for the customers includes wheels, installation of new tires, and replacing wheels with the existing ones. Our customer service is our real identity and becomes our key success factor. We hire specialized staff members who are adept in their expertise and have years of experience in their work. 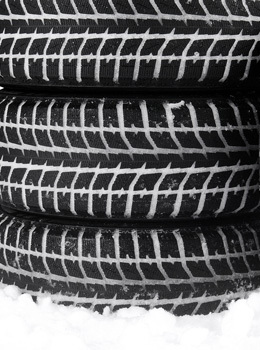 Call us right now and ask for wheels and enjoy our best performer winter, summer, and all season tires in our reputed store. 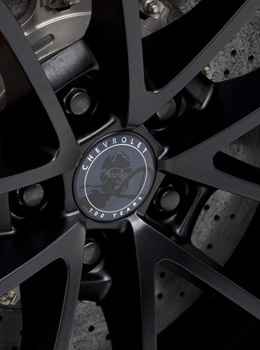 Do not waste your precious money now and buy our branded wheels at cheap rates. Money saved from wheels can be spent on some other shopping for home or business. Why spending extra amount on wheels then? 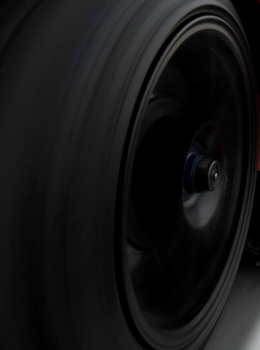 Call us today and get your wheels at cheap prices before the deal is over. Visit us at Kanata location right now. We are waiting for your call.